We are proud to announce we have purchased Ace Awnings from Jeff Walker. 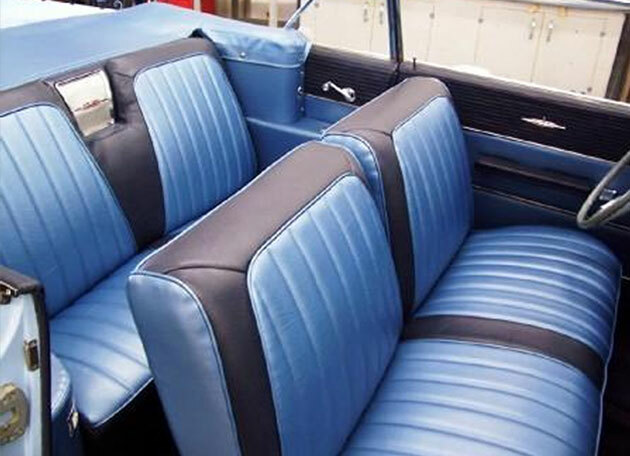 We have been constructing Jeff’s awnings for 10 years. 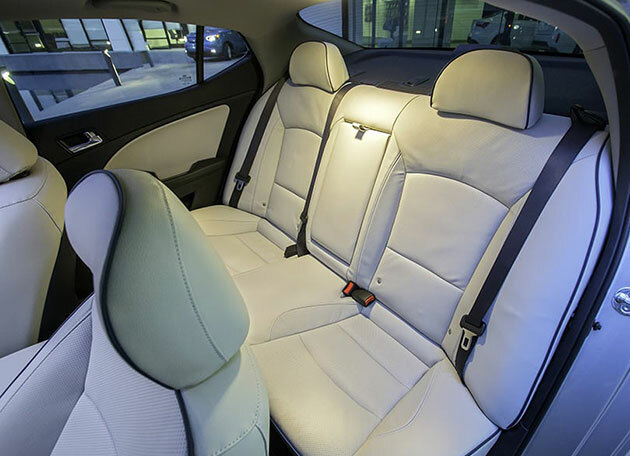 We will continue the great service Jeff has provided the Tri-State area for 30 years. We wish Jeff well in his retirement. Please give us a call for all your awning needs. 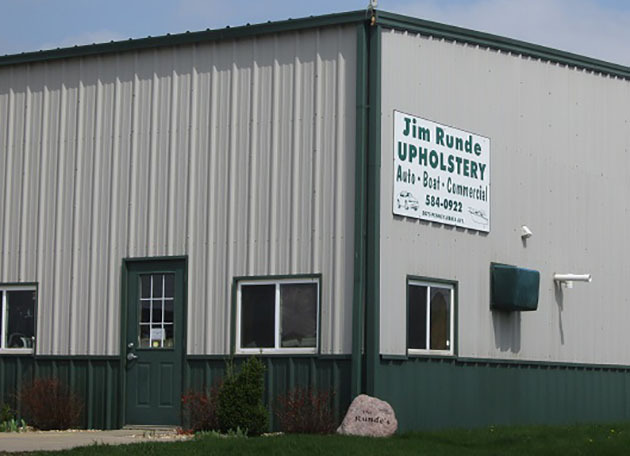 With over 30 years of upholstery experience, Jim Runde provides quality craftsmanship and excellent service. 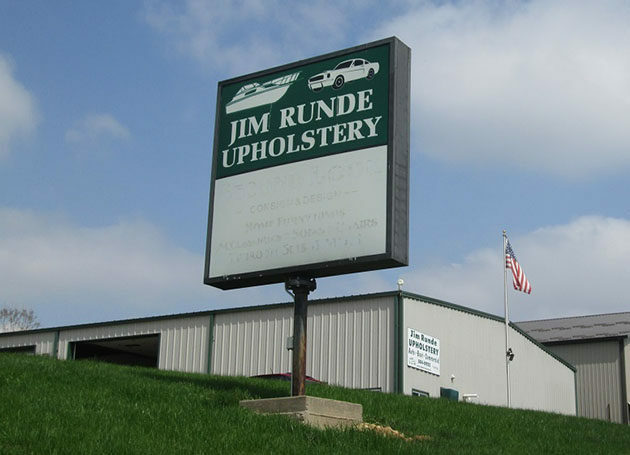 Jim Runde Upholstery serves the Tri-State area of Eastern Iowa, Western Illinois and Wisconsin.